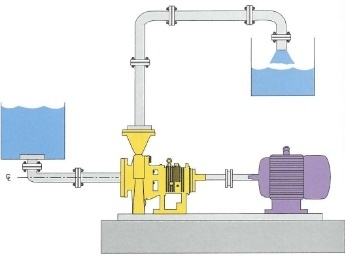 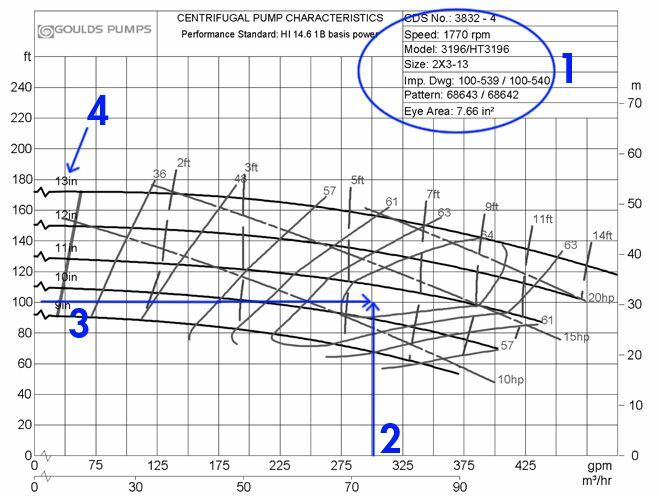 Cornell introduced the first Hydro-Transport food process pump to the industry more almost 40 years ago. 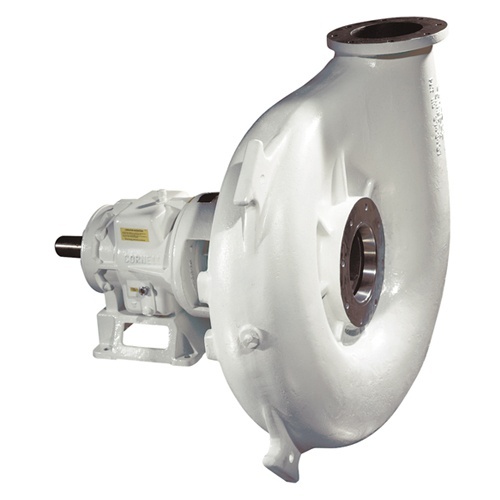 Unlike solids handling pumps, or other types of pumps that are sometimes used in the food industry, the Cornell P and PP series pumps are designed and manufactured with the sole purpose of pumping food products. 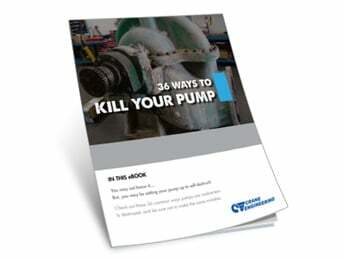 The Cornell food pumps have the lowest product damage rates in the industry and are the pump of choice for food processors around the world.